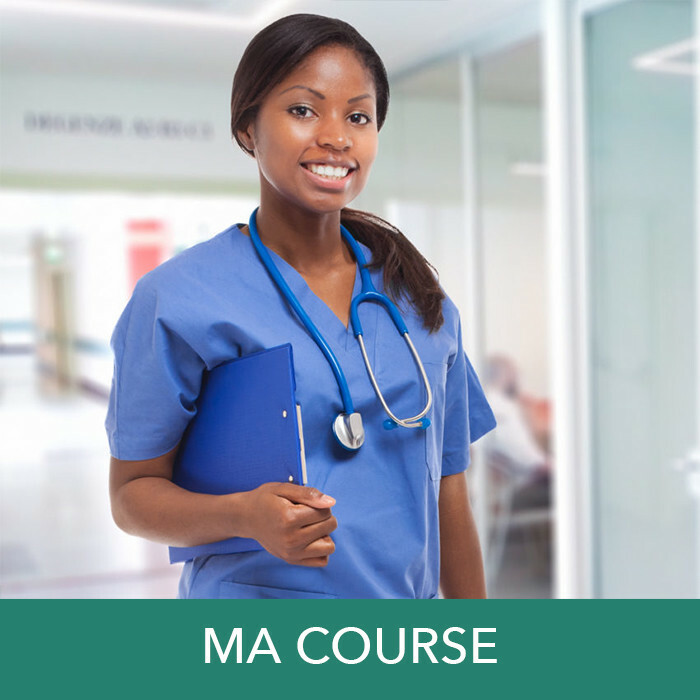 Our MA Wound Care Certification Course provides MAs with the knowledge needed to prepare for national certification in wound care management. Anyone can enroll in the MA wound certification course. However, only students meeting the certifying body’s criteria are eligible to take the wound certification examination and receive certification credentials. What is the requirement to enroll in the MA Wound Certification Course? The MA Wound Care Certification Course will take approximately 50 hours to complete. However, each student progresses at his/her own pace, so individual completion times may vary. The cost of the MA Wound Certification Course is $797. This includes the online course, post-course test, continuing education certificate and home study kit. The cost does not include the actual certification examination. How much continuing education credit is provided with the Wound Certification Course? Yes. The MA Wound Certification Course may be used as preparation for the WCC wound care certification provided you meet the WCC eligibility requirements. For more information about the WCC visit the nawccb.org.